Ship pilots have played a critical role in American commerce almost from our country’s beginnings. But the stakes of what today’s ship pilots are protecting have never been higher. Ship pilots are experienced, well-trained mariners with deep knowledge of the ports they serve and the waters surrounding them. Ships carrying everything from petroleum, to chemicals, to thousands of passengers are required by law to embark one of these local experts before coming into port or heading back out to sea. These pilots assist ships originating around the world to safely and reliably conduct their trade in Texas’ waters. As such, pilots represent a valuable line of defense against maritime incidents, both accidental and intentional. They’re protecting far more than just ships. As a whole, Texas ports facilitate hundreds of billions of dollars in trade annually, more than $650 billion overall in 2015, $204 billion via seaports. The Port of Houston, for example, was alone responsible for $137 billion in trade in 2015, and — directly and indirectly — over half a million Texas jobs. A single mistake while navigating into or out of any port in Texas holds the potential of halting commerce indefinitely, which means lost jobs, a damaged ecosystem and hard times for local families. A spill of the wrong kind of substance could have catastrophic consequences up and down the coastline. Texas pilots protect the state’s environment, its economy and the people who live here. Some may say technology has made pilots less important, but the opposite is actually true. While technological advancements like GPS have made approaching port seemingly less taxing, there remains no substitute for an experienced, capable person on hand who truly knows the waterways they’re traveling. While in general our ports are not getting roomier, the ships themselves continue to grow. Between 2007 and 2017, the average length of cruise ships calling at the Port of Galveston grew 11 percent, to nearly a thousand feet. At such dimensions, highly skilled pilots must use every tool in their arsenal to keep all port users moving safely. Beyond the capacity for computer error, there are always people seeking to use technology to create chaos or disaster. 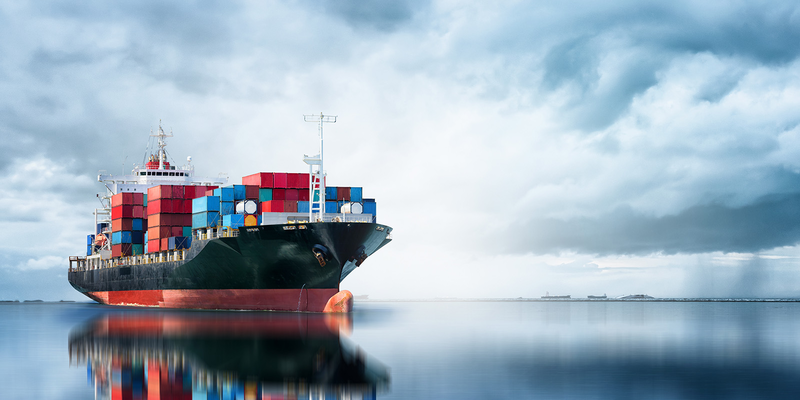 As U.S. port authorities testified to the Department of Homeland Security’s congressional oversight committee last year, there are significant gaps in port cybersecurity, gaps that could be exploited to confuse crews unfamiliar with local terrain. By the time an error is detected, it could be far too late. With their broad, real-world knowledge, local pilots can reject bad data and keep ships and cargo safe. At this time, we need more layers of security in our most vulnerable areas, not less. Again, a spill of industrial chemicals could not only pollute the waters of a channel, it could spread throughout the ecosystem, tainting or killing seafood, impacting family fisheries and badly damaging an industry worth hundreds of millions of dollars every year. Such a spill could otherwise work its way into the larger environment, causing illness and disease. The potential for all such accidents is minimized by having Texas ship pilots on board, just as they have been for generations. It’s vital we keep them in our wheelhouses for generations to come. The Texas State Pilots Association is composed of harbor pilots representing the Sabine Pilots, Houston Pilots Association, Galveston-Texas City Pilots, Brazos Pilots, Matagorda Pay Pilots, Aransas-Corpus Christi Pilots, and Brazos-Santiago Pilots. Harbor pilots are the stewards of Texas waterways and are responsible for maintaining safety by guiding foreign flagged ships in and out of Texas ports.